The Balearic Islands are the all year around favorite holiday destination in the summers. People from all over the world visit Majorca’s beaches, Minorca’s resorts, and Ibiza to enjoy a wonderful atmosphere. Formentera is also a beautiful island but it is not well known to the visitors. The Balearic Islands are the best holiday destination especially if you have small kids in your family. What are the popular activities? As stated above, people from all over the world visit the Balearic Islands every year to spend their summer holidays. Many resorts and hotels schedule different activities for visitors. You can have complete family entertainment. 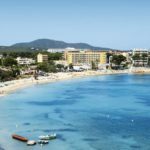 There are numerous daytime activities for kids, evening cabaret performances, quizzes, and much more to enjoy on the Balearic Islands. You can come out of your hotel and walk along the coast. You can reach a traditional fishing village at a short distance. Visitors come here to enjoy adventurous activities. They explore, discover, and do sightseeing. It is very difficult to make a decision. There is a total of four main islands. Majorca Island is the largest one. It is the busiest one and well suited for the families. 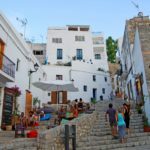 Ibiza is suitable only for clubbers but it is trying to become one of the family-friendly islands too. 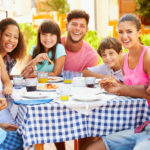 Minorca is a smaller island but you can find family entertainment in larger hotels. 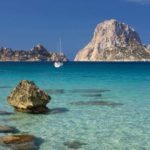 Formentera is not too crowded and suitable for the people who wanted to have their own fun and wanted to spend some quality time with their family. 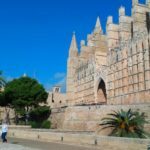 Majorca: There are a number of beaches, mountains, ancient walled towns, gothic architecture and there are many ways to enjoy. The royal family visits the island every year to enjoy sailing and shopping. Minorca: The Island derives its name from its small size as compared to Majorca Island. It is the best place for the people who want to spend some time in peace as it is less crowded than the Majorca. If you want to enjoy nature, you should choose this island to spend your vacations. Ibiza: It is a perfect Balearic island for the people who want to enjoy the nightlife. There are world-class nightclubs and popular music scenes. 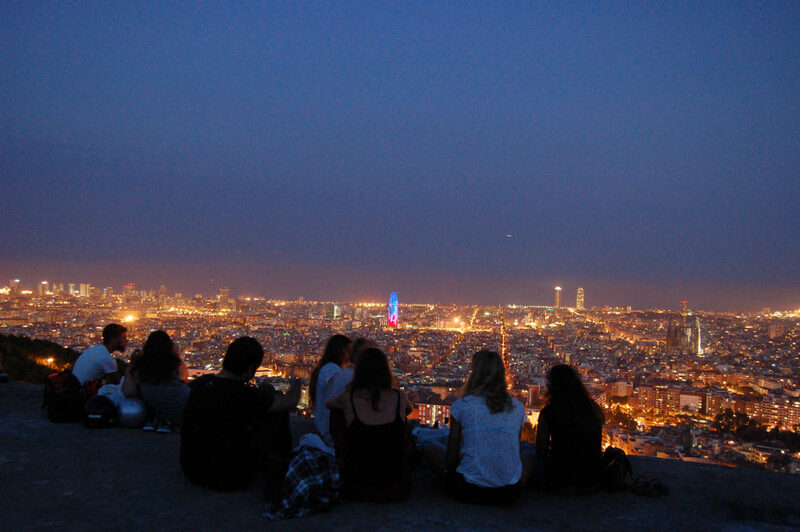 It is best suited for the people who want to live for late night fun. Formentera: It is located at a distance of just half an hour from the Ibiza’s southern trip. It is the place if you want to get away from the madness of Ibiza. You can spend a whole day on the beach relaxing in the sun. You can also enjoy shopping in the local market for handmade ceramics and quilts. 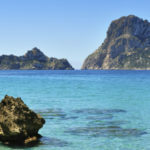 Why there is something for everyone on the Balearic Islands? The Balearic Islands are located in the middle of the Mediterranean. 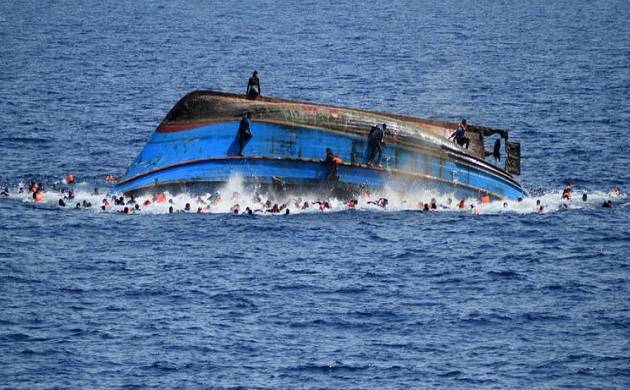 The islands are calm and provide a tranquil atmosphere. There are big sandy beaches and a number of family-friendly resorts to choose from. You can take a dip on the beach, build sand castles with your kids and can enjoy the family-friendly activities along the beachfront. You can also enjoy the cultural cuisine of Spain on a perfect island setting.